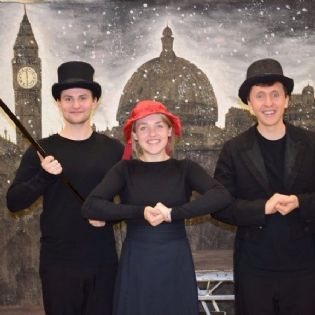 On Tuesday 29th January, all Year 11 students enjoyed an amazing performance of A Christmas Carol. This magnificent production was very effective in using theatrical tools to bring Dickens’ words off the page in an engaging way. Special thanks to Quantum Theatre Group for bringing the novel to life for our students.